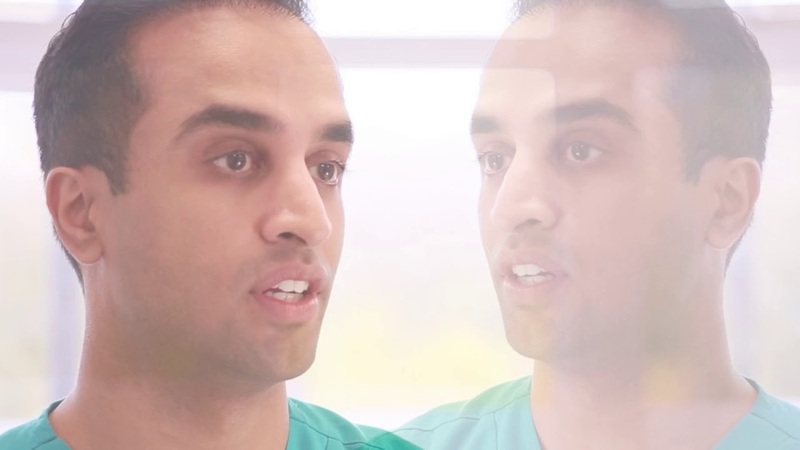 DENTIST IN LEEDS| INFINITY DENTAL CLINIC| WHY CHOOSE US? New patients are always welcome at Infinity Dental Clinic and we take care of many patients from Leeds and the surrounding areas. Our Dental Practice has been based in Leeds since 1958. We are here for the long haul, so you can rest assured our dentists will be here when you need us. 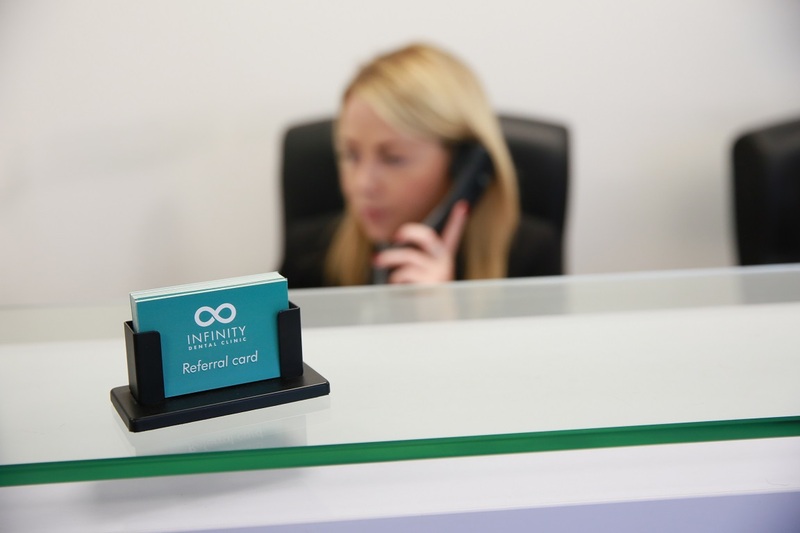 At Infinity Dental Clinic, you have the option of a wide range of up-to-date treatments and our caring dental team will aim to meet the needs of each of our patients. We understand that everyone has individual requirements and our expert dentists will tailor the treatment accordingly. 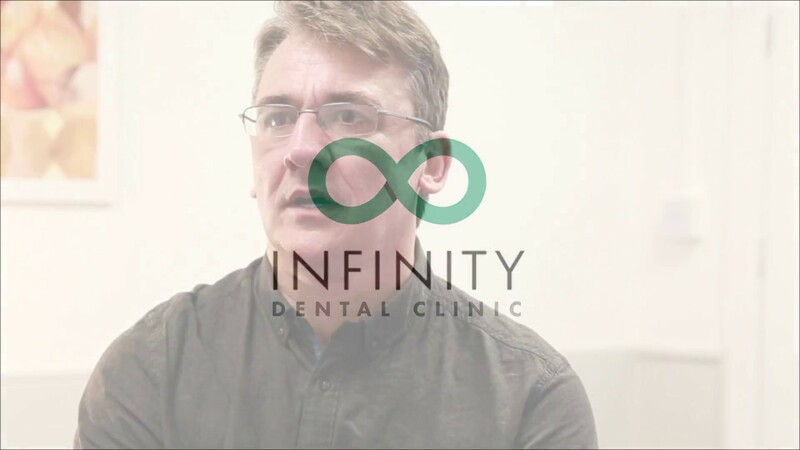 At Infinity Dental Clinic we aim to make your dental experience as stress-free as possible, offering exceptional dental care in a relaxed atmosphere. We offer a complete range of dental treatments to create a beautiful and functional smile. 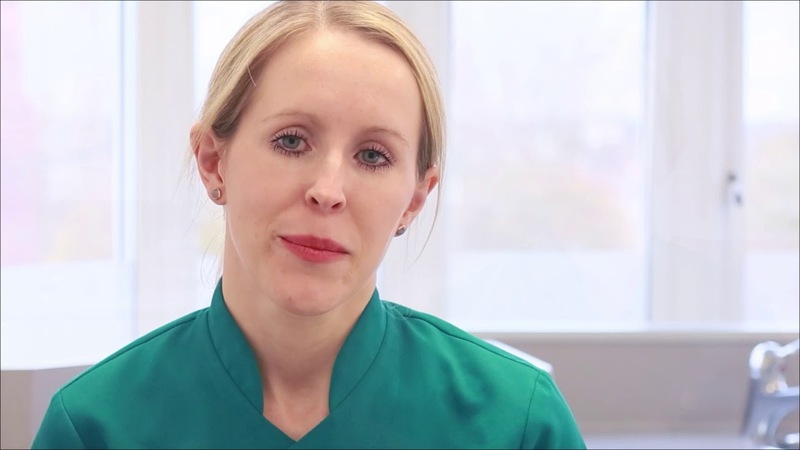 At our clinic in Leeds, along with General Dentistry, our dentists offer Dental Implants, Orthodontics, Endodontics, Sedation, Cosmetic Dentistry and Facial Rejuvenation. You can see examples of some of the beautiful smiles created by viewing our smile gallery. You will be informed of the total cost before you decide on your treatment. Following your consultation, all of your treatment options will be explained to you thoroughly along with all of the associated fees. We have found that for some advanced dental treatments our patients benefit from having a bespoke dental report which details all of the treatment options and fees. This is provided to our patients following their consultation. You can contact us by phone, email, completing the form here or simply pop in to arrange a consultation. You can book an appointment with one of our Dentists in Leeds for anything from a routine dental examination to a more comprehensive assessment. A complimentary consultation is available with our experienced treatment coordinator to discuss available treatments or any individual requirements. At Infinity Dental clinic, we aim to make your dental examination as stress-free as possible. You will have the opportunity to discuss your concerns and treatment options. 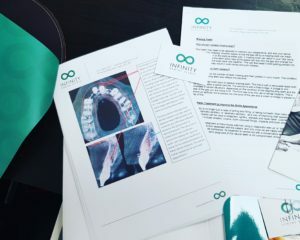 If you require more complex treatment following your consultation, we will provide you with a bespoke dental report for you to read in your own time. This will consist of an overview of your current dental condition and all of the treatment options available. We understand that this is a big decision and that is why we want to give you the time to consider the information. Our team will be available to answer any questions, or you can always call in and speak with your Dentist. 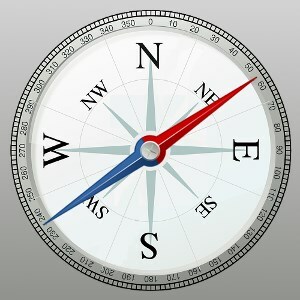 Optional consultation with our experienced Treatment Coordinator – Free of charge. For information on emergency treatment, please visit our emergency dental care page. By car: We are situated on Armley Ridge Road, see map below. There is ample free parking available outside the practice. By bus: Our clinic is on the bus route of the Service 38 Gledhow – White Rose Centre Click here for live bus times.